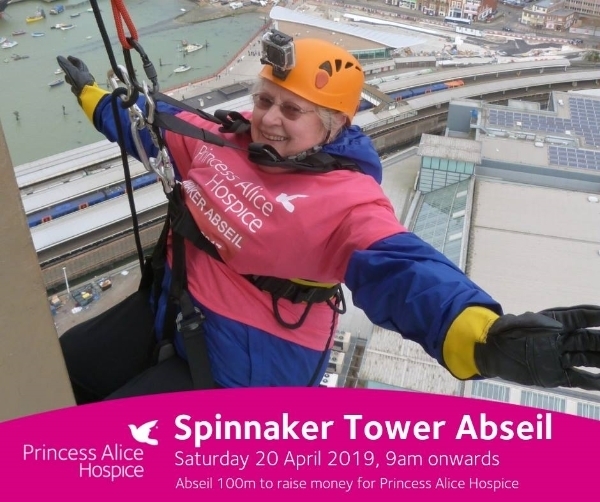 Join us on 20th April 2019 for the Emirates Spinnaker Tower Abseil. 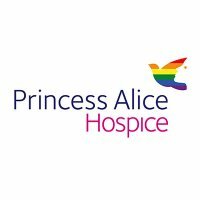 It costs us £9.9 million each year to provide free, high quality specialist end of life care to tens of thousands of people with life threatening illnesses. We rely on wonderful supporters like you to help us to generate thousands of pounds through participating in the Spinnaker Tower Abseil.